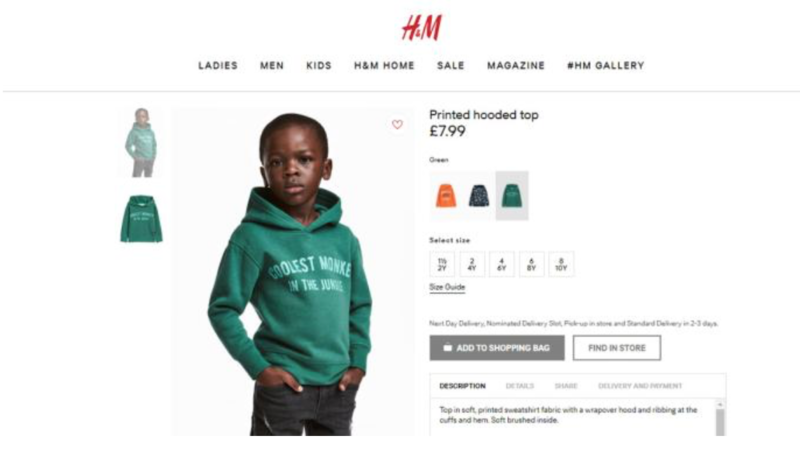 I don’t know where to begin with the latest H&M web ad featuring a young Black boy modeling a hoodie with, “Coolest Monkey in the Jungle” plastered across the front. While a weak apology has been issued, we need to take yet another moment to address why this was a hot mess. Just because there was an apology doesn’t mean that this is water under the bridge. Why is it that the biggest brands in the world have some of the most “talented” employees but can’t seem to understand that a monkey and a black boy should never be correlated in any way? I REFUSE to explain the historical backstory because it has been told too many times; so if you came to read about the systematic oppression Blacks have endured since slavery and damn near the beginning of time, this not the place for you today. But let’s talk about what the hell is really going on here! 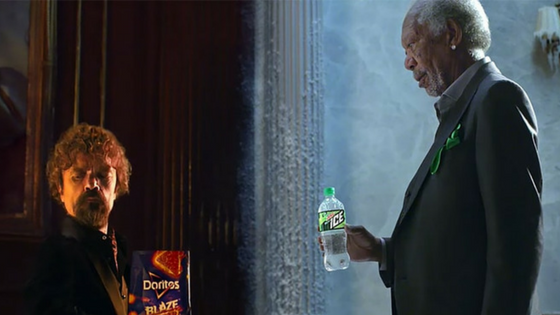 Net net, it comes down to brands AND their employees holding themselves more accountable. Here are a few ways we get to the root of some of the occurrences taking place and cut them out like the cancer that they are. Be knowledgeable about past and present cultural, social and historical topics and issues. If you don’t know what is going on in the world that could cause someone to be offended by your brand, then you don’t deserve to be out in the world with your brand. Every brand needs to have a team who are not only diverse but have diverse experiences that would inform them in ways that truly impact creative work. The entire team has to be held to a higher standard and if everyone is nodding in agreement, there are some serious problems. I have been in meetings where everyone just agreed with the most senior person in the room as a way to be compliant and agreeable. No matter what level you are, this is complete crap. The company you are at hired you for a reason and if they don’t value your opinion, maybe you should reconsider your place of employment. Stop giving passes to bigots in the workplace. The “I have two black friends” or “racism is over” quotes are played out and should not be disregarded. ESPECIALLY IN THE WORKPLACE. If someone is showing signs of bias in a creative review against a specific group of people whether it’s by degradatory inclusion or systematic exclusion, they should be reported and reprimanded. Yes, I believe that giving someone the boot is necessary in these scenarios simply because it will show everyone that they need to step it up. Frankly, the people don’t want another apology from another company. We just want brands to not have to apologize in the first place. The best apology is changed behavior so this is a PSA for all brands, companies and employees to simply do better. If you haven’t seen the ad, check it out below. The image has since been removed from H&M’s website.